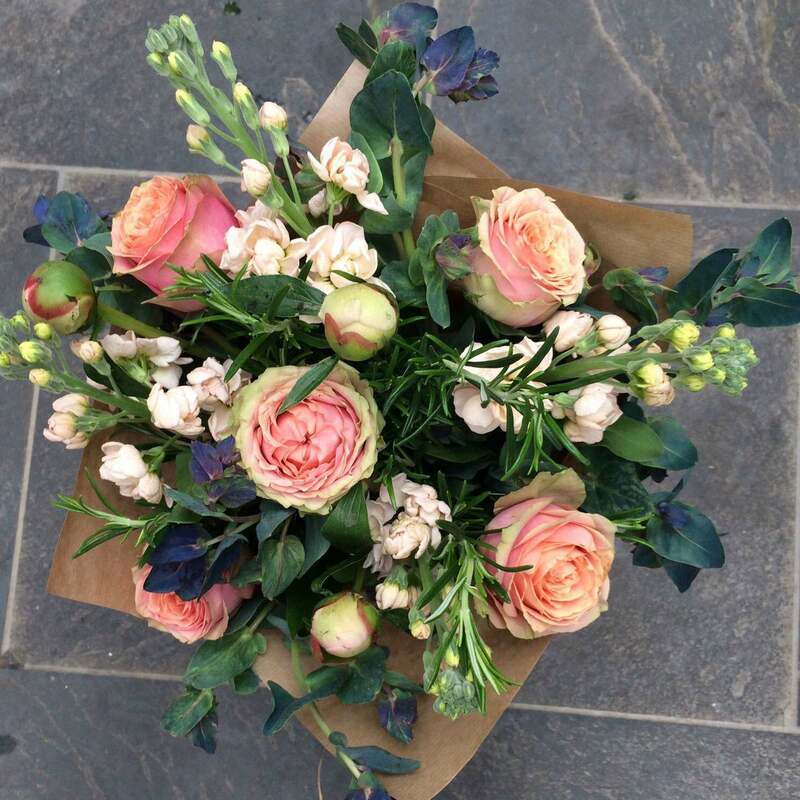 Following the success of their Christmas “pop -up” shop, the Floriology ladies are delighted to announce that from Tuesday 6th March, they will be joining us permanently at Nicholsons. 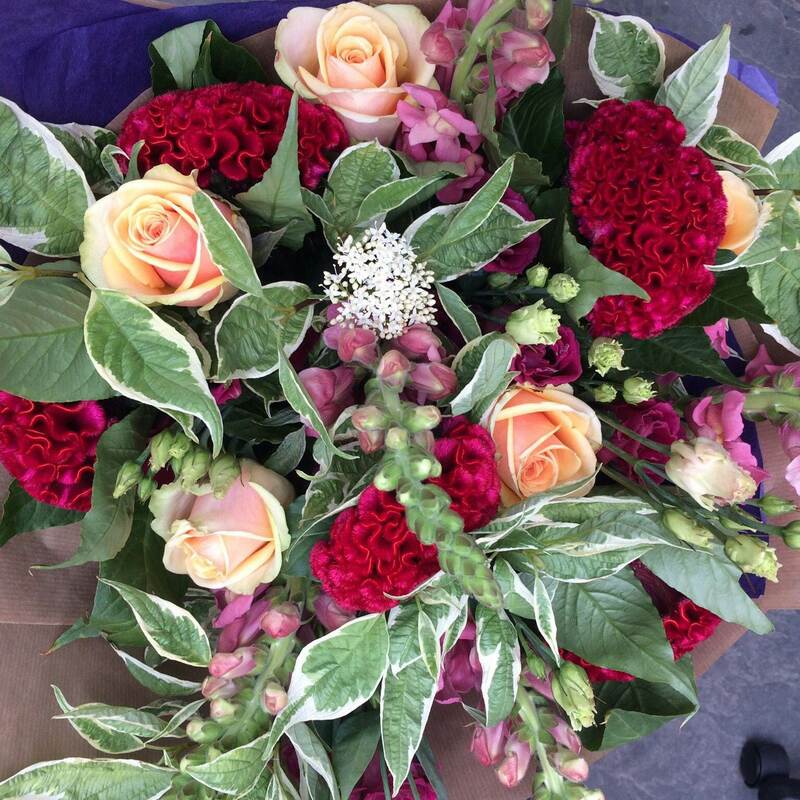 Currently situated in the Rosara showroom, they will be offering a selection of lovingly crafted bouquets, arrangements and fresh cut flowers and foliage. 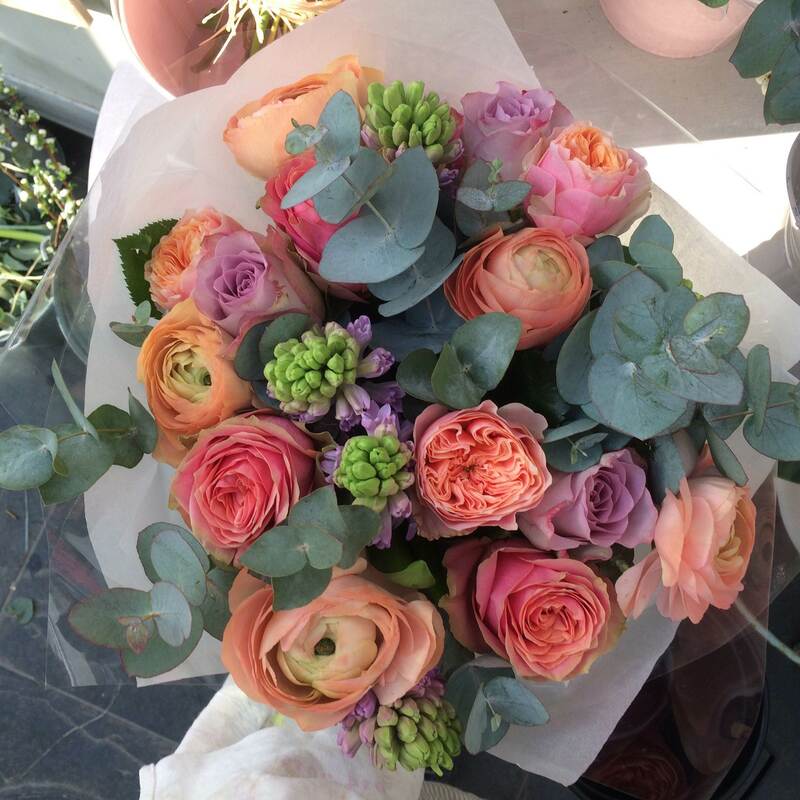 They will also be preparing many beautiful floral gifts for Mother’s Day and will be delighted to discuss your requirements with you.